The Michigan City Area Schools Teacher Innovation Fund has funded 15 applications this year to support innovative classroom projects. A total of $4,477.46 was awarded to 15 applications this year. The selection committee under Unity faced a difficult decision in awarding the more than $2,557.51 available in the Teacher Innovation Fund, and recommended selecting eight projects. Unity Foundation Literacy Fund then generously contributed an additional $1,919.95 to support all the applications. To support the growing number of teacher grant requests, tax-deductible contributions are welcomed to the Teacher Innovation Fund or Unity Foundation Literacy Fund. 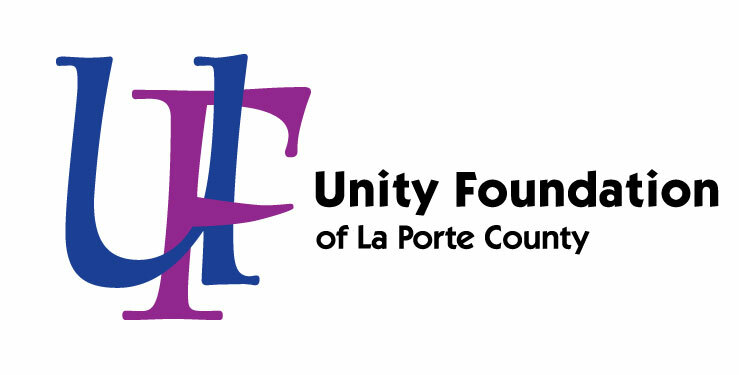 Online contributions may be made at www.uflc.net, or checks mailed to Unity Foundation, PO Box 527, Michigan City, IN 46361, with Teacher Innovation or Unity Literacy Fund in the memo line.